Thank you for your interest in becoming a volunteer! The support of volunteers is crucial for maintaining our programs and services. 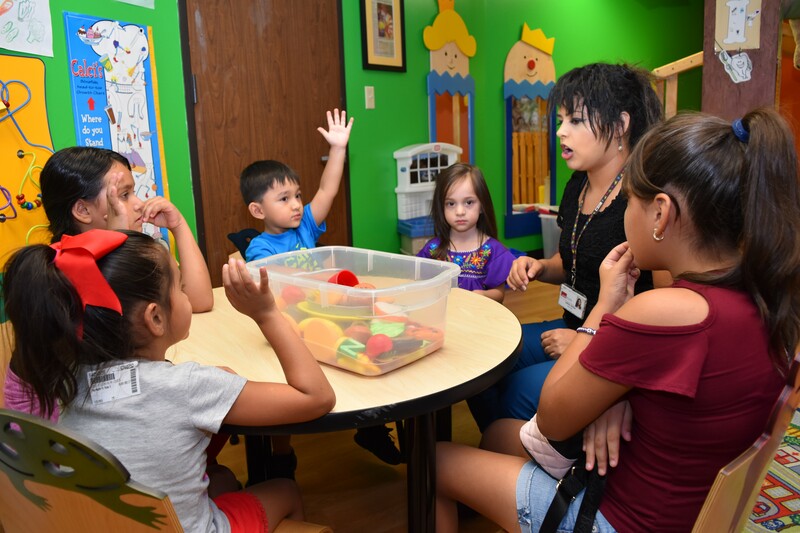 Explore these opportunities for you to experience the joy and satisfaction of giving some of your time and talents to help children and families in need. - a team building experience for your co-workers? - a service experience for your whole family? - a service opportunity for a school requirement? How can my Group/Children help? We would be honored to meet with you to discuss and tailor opportunities for service projects, volunteerism and more. 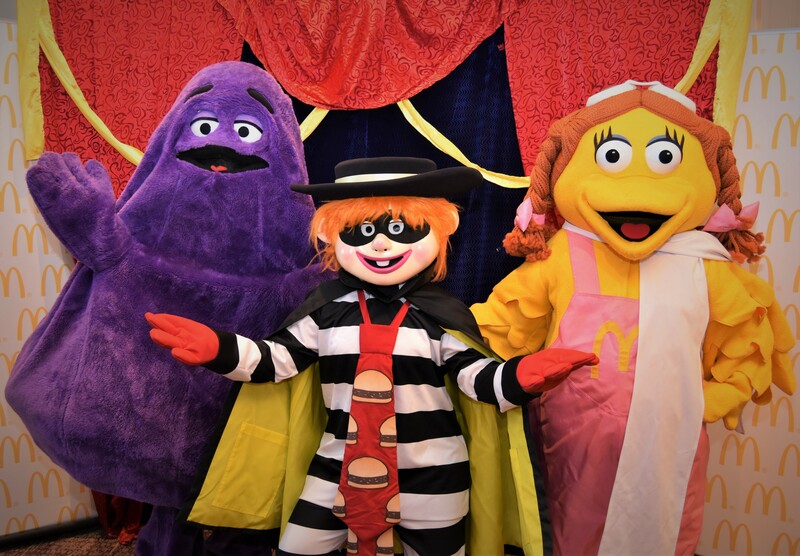 Please contact our Executive Director Tanya Gee at tgee@rmhcghg.org or 832-831-8133. We look forward to meeting with you soon. 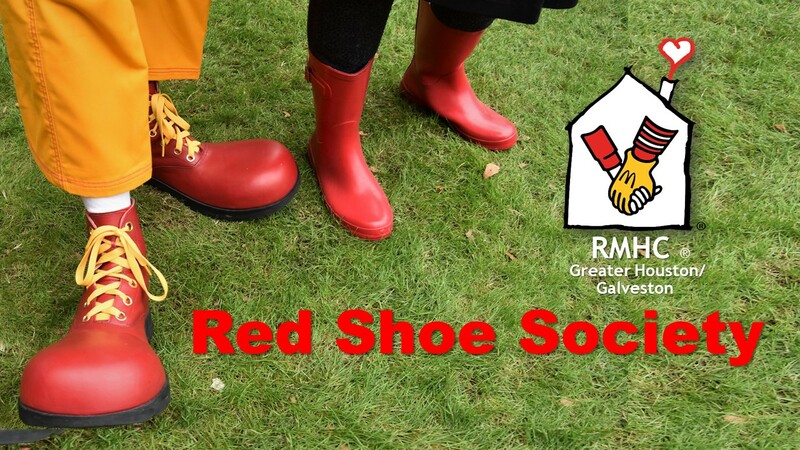 The Red Shoe Society is a group of philanthropic professionals with a collective goal to attract members to raise resources, broaden the volunteer base and enhance awareness in the Greater Houston/Galveston community. We believe readers are leaders. 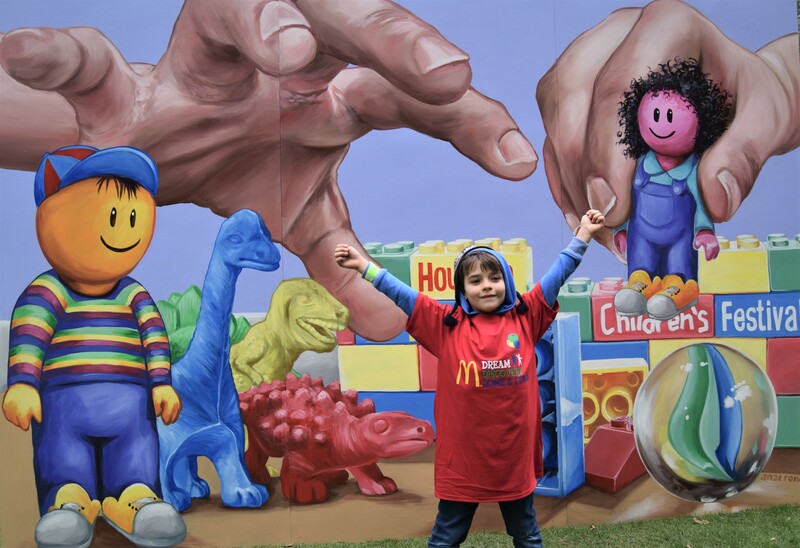 It is our goal to give every child who visits an RMHC® program, a book of their own to help them build their literacy and language skills. 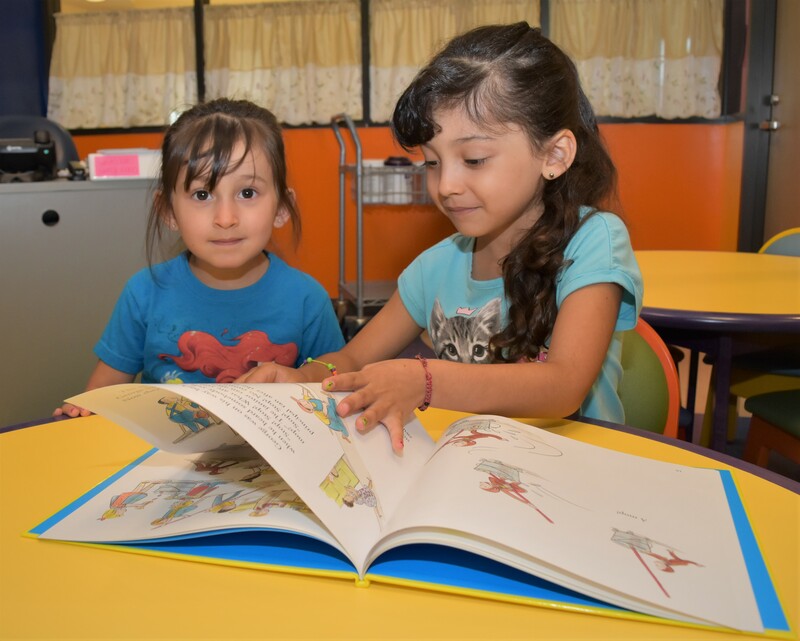 For the majority of children visiting our programs, English is not their first language so bilingual children's books are especially welcome. Some superheroes don't have a choice. No one asked them if they were old enough to fight for their lives. 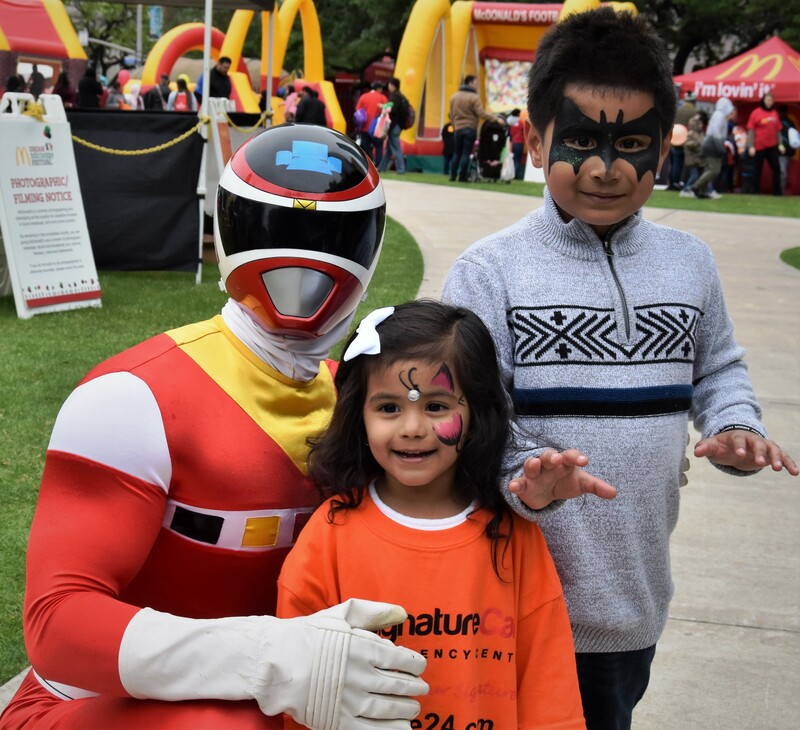 So our greatest superheroes don't have to fight alone, RMHC® of Greater Houston/Galveston is asking you to make tutus and capes to support seriously ill or injured children. Help us show the children they are not dressing up to be the princess or superhero they would like to be, but the princess and superhero they already are. An easy and fun project for everyone.